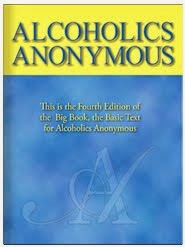 Working the Twelve Steps of Narcotics Anonymous gives us a fresh start in life and some guidance for living in the world. But the steps are more than a fresh start. When we do our best to work the steps, we develop a relationship with our personal Higher Power. In the Third Step, we decide to allow a loving God to influence our lives. Much of the courage, trust, and willingness we need to continue through the succeeding steps comes from this decision. In the Seventh Step, we go even further by asking this Higher Power to change our lives. The Eleventh Step is a way for us to improve the relationship. Recovery is a process of growth and change in which our lives are renewed. 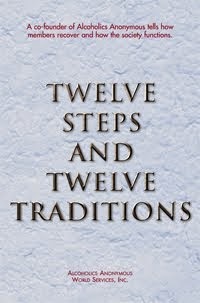 The Twelve Steps are the roadmap, the specific directions we take in order to continue in recovery. But the support we need to proceed with each step comes from our faith in a Higher Power, the belief that all will be well. Faith gives us courage to act. Each step we work is supported by our relationship with a loving God. Just for today: I will remember that the source of my courage and willingness is my relationship with my Higher Power.